GENIUS ProCoated - A single crystal nylon wire for the high notes. Covered in silver copper on the nylon for the low notes. Silverplated copper wound on a multiwire nylon core for the low notes. The coating (special "ProCoated" treatment) of the bass strings protects from premature wear. 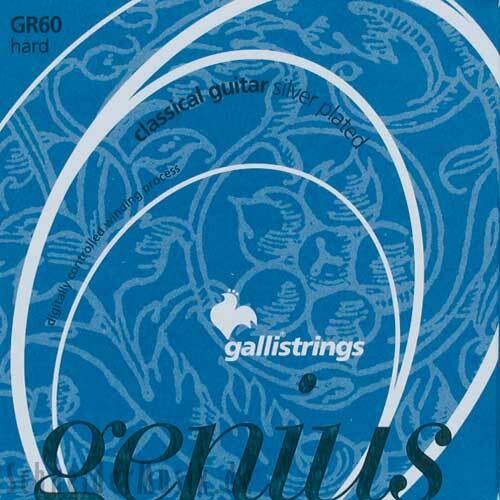 Galli strings are high quality strings, using the finest materials. Made in Italy.